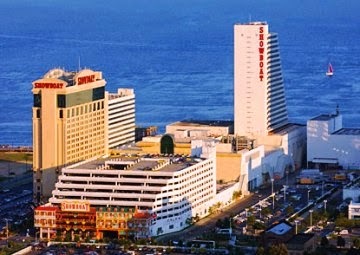 The Showboat Casino in Atlantic City closed on August 31st of 2014. Caesars Entertainment runs Showboat and three other Atlantic City casinos (Bally’s, Harrah’s and Caesars). 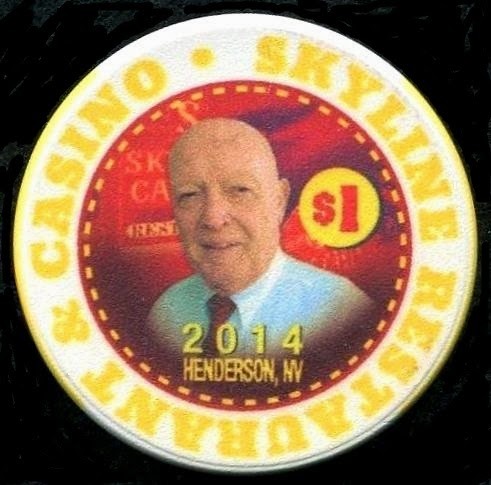 The casino was profitable but Caesars Ent. wanted to stabilize their business in Atlantic City which has been struggling. No future plans for the property have been announced. This follows the closure of their Harrah's Casino in Tunica Mississippi which sits empty now. 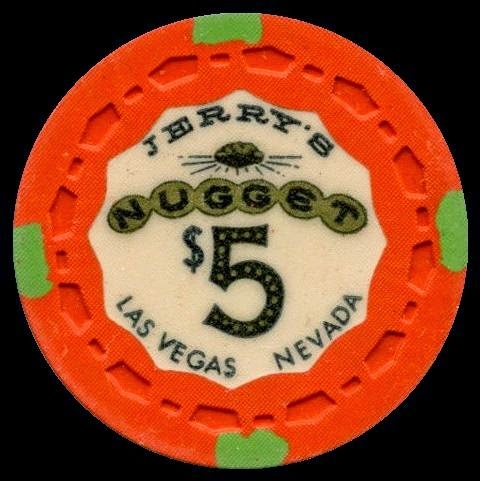 Las Vegas-based Showboat Inc. opened the property with 516 hotel rooms and a 60,000-square-foot casino in March 1987 at a cost of $235 million. In 1998, Showboat Inc. was acquired by Harrah’s (now Caesars) Entertainment for $1.2 billion. 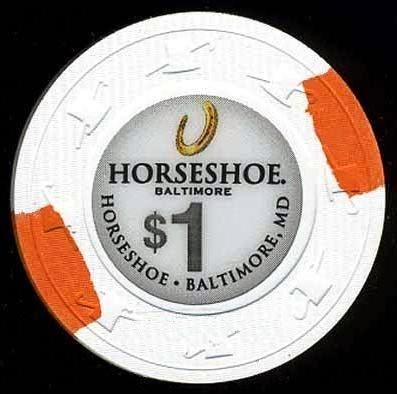 The Horseshoe Baltimore opened on August 26th of 2014. 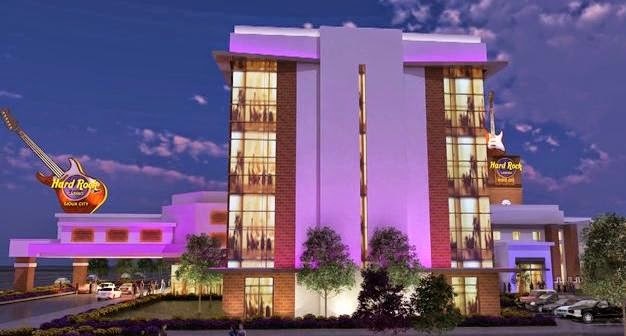 It will be the fifth casino in the state of Maryland. 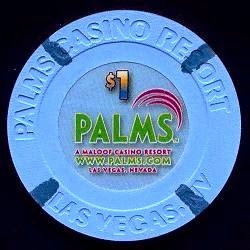 The casino has 122,000 square feet of gaming floor space, it will have 100 table games, 2,500 slots and a 25-table World Series of Poker-branded poker room, in addition to the Las Vegas-style amenities. 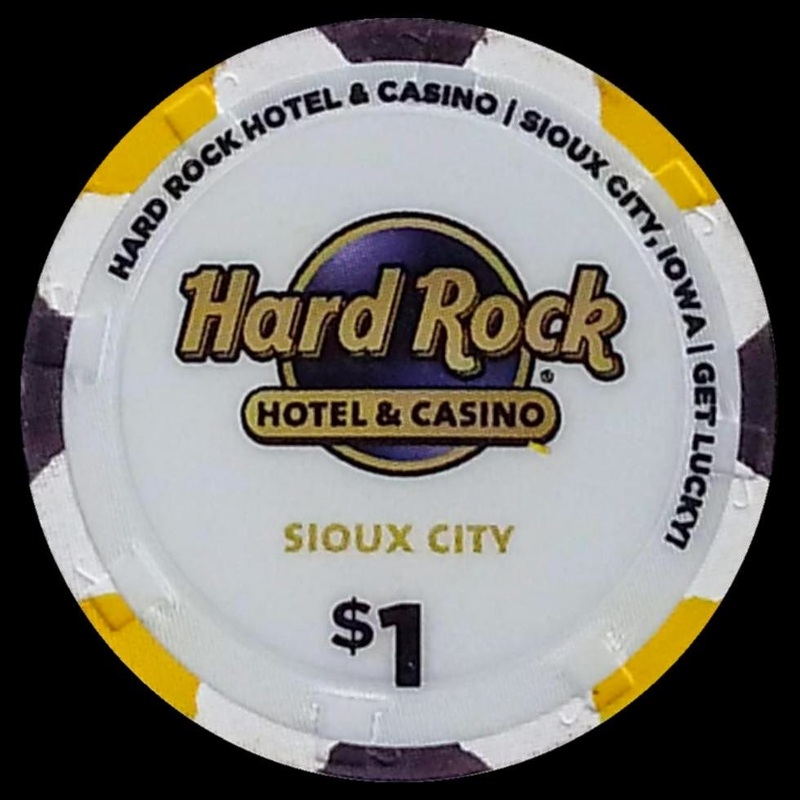 The price tag was $440 million for the casino-hotel. 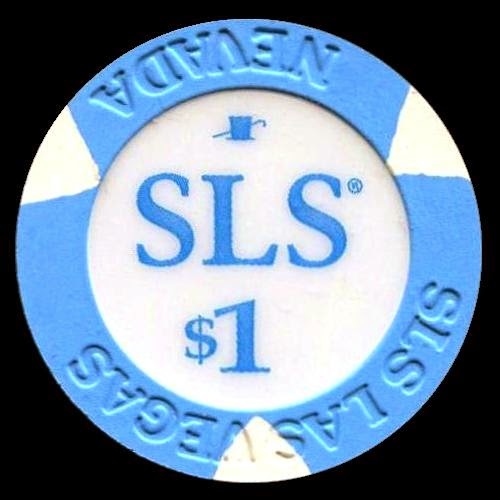 SLS Las Vegas opened at 12am on August 23rd of 2014. 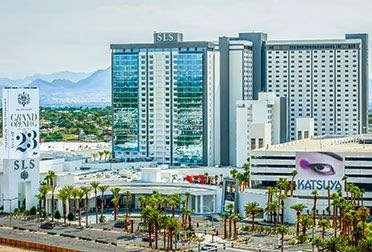 The $415 million SLS Las Vegas opened almost three years after the hotel-casino, formerly known as the Sahara, was closed. Los Angeles-based SBE owns the resort in partnership with private equity firm Stockbridge Capital Group of San Francisco. The property has nearly a dozen restaurants and nightlife amenities from SBE’s roster of brands. 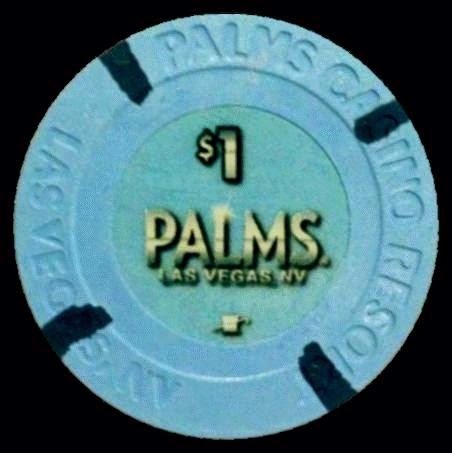 A MGM Sands $5 Las Vegas casino chip sold for $125.50 on August 20th of 2014. 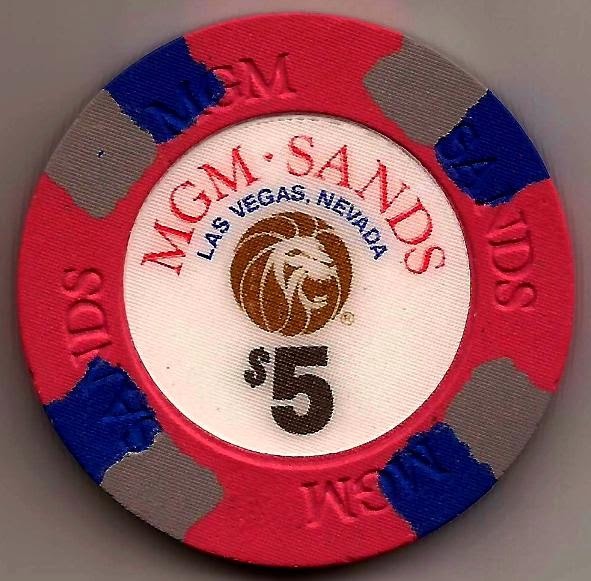 The chip was issued in 1988 and retired in 1989 when the MGM sold the casino and it became The Sands once again.